Subject: Breguet (Dassault) Br1150 Atlantique. Comments: The Breguet Br.1150 Atlantic is a long-range maritime patrol aircraft designed and manufactured by Breguet Aviation. 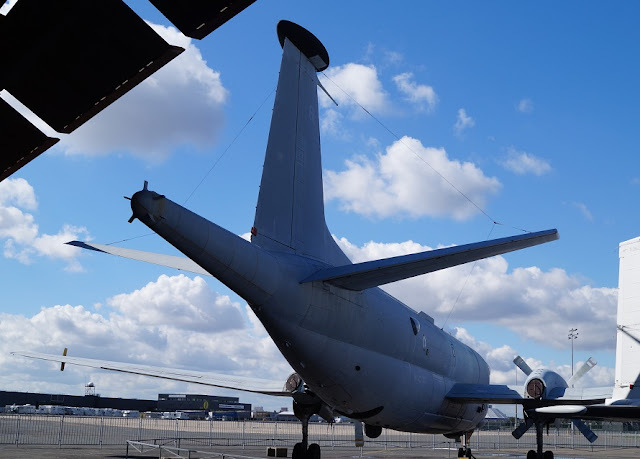 Introduced to service in 1965, it has been operated by several NATO countries, commonly performing maritime roles such as reconnaissance and anti-submarine warfare. 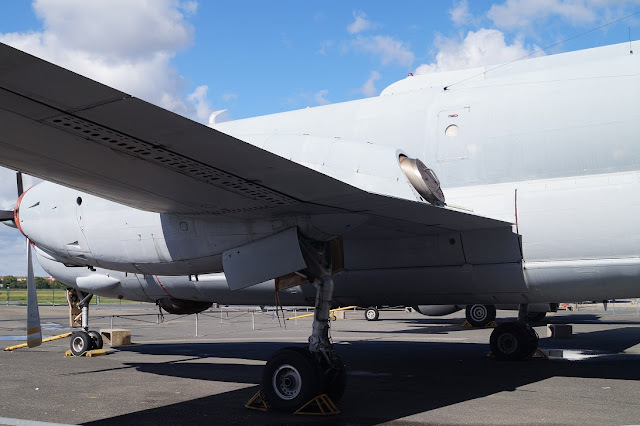 The Atlantic is also capable of carrying air-to-ground munitions to perform ground-attack missions; a small number of aircraft were also equipped to perform ELINT operations. 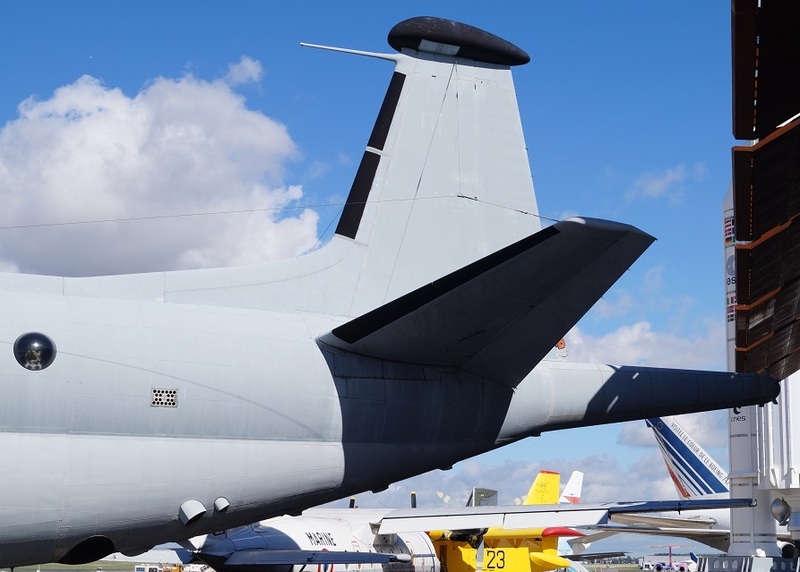 An updated version, the Atlantique 2 or ATL2, was produced by Dassault Aviation for the French Navy in the 1980s. 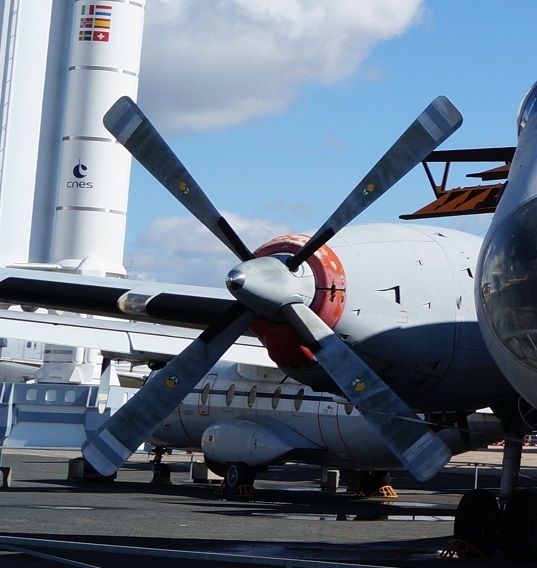 Other operators of the Atlantic have included the German Navy, the Italian Air Force, the Pakistan Navy, and the Royal Netherlands Navy. 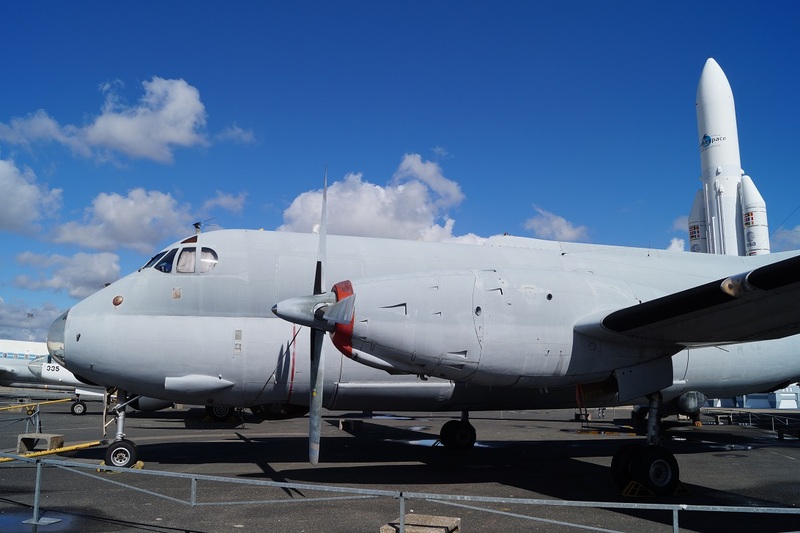 In 1958 NATO produced a specification for a long-range maritime patrol aircraft to replace the Lockheed P2V Neptune, with Breguet's design, the Br 1150, chosen as the winner of the competition at the end of the year. 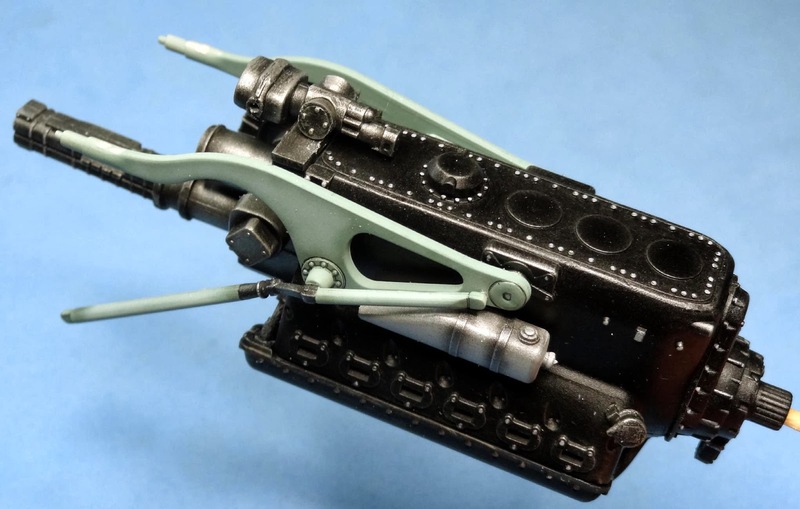 A multinational consortium, Société d'Étude et de Construction de Breguet Atlantic (SECBAT) was set up to develop and build the Atlantic. 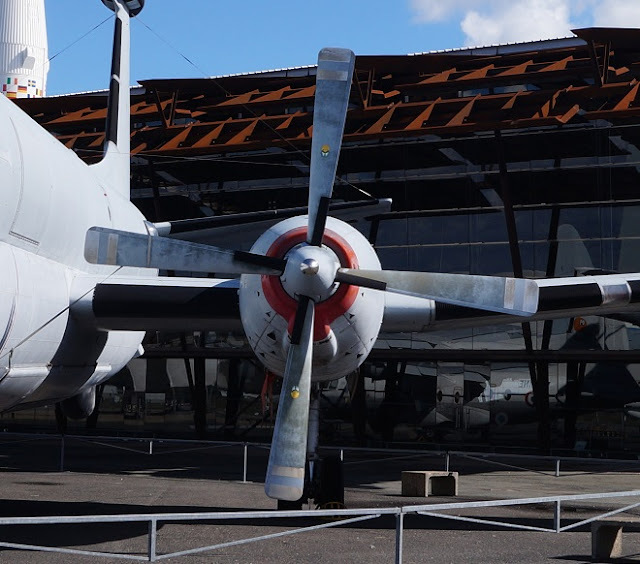 The first prototype made its maiden flight at Toulouse on 21 October 1961, with the second prototype flying on 25 February 1962, followed by two preproduction aircraft with a longer fuselage in February 1963 and September 1964.An initial order for 60 Atlantics – 40 for France and 20 for Germany – was placed in 1963, with deliveries starting in 1965 and continuing to 1968. 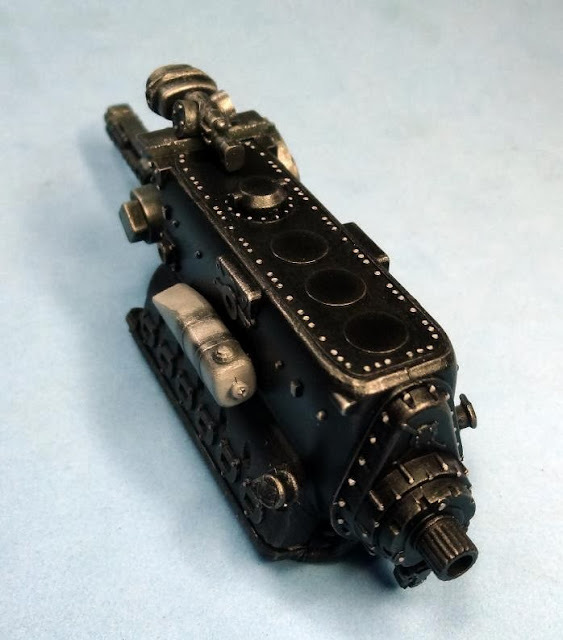 The production line had shut down by the time the Netherlands placed an order for nine Atlantics and Italy ordered eighteen. Aircraft from this second production batch were delivered from 1972 to 1974. 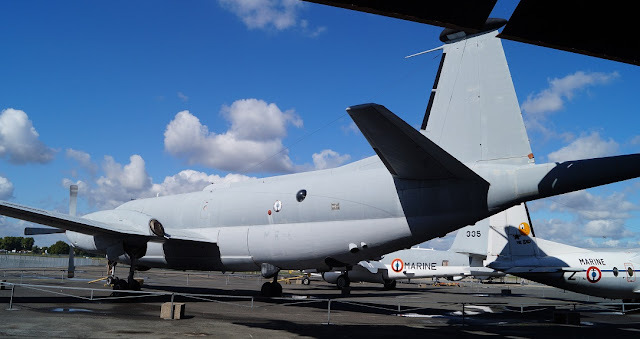 In 1978, the French Government authorised development of a new, updated version of the Atlantic, the Atlantic Nouvelle Génération (later known as the Atlantique 2 when orders from other nations did not occur). 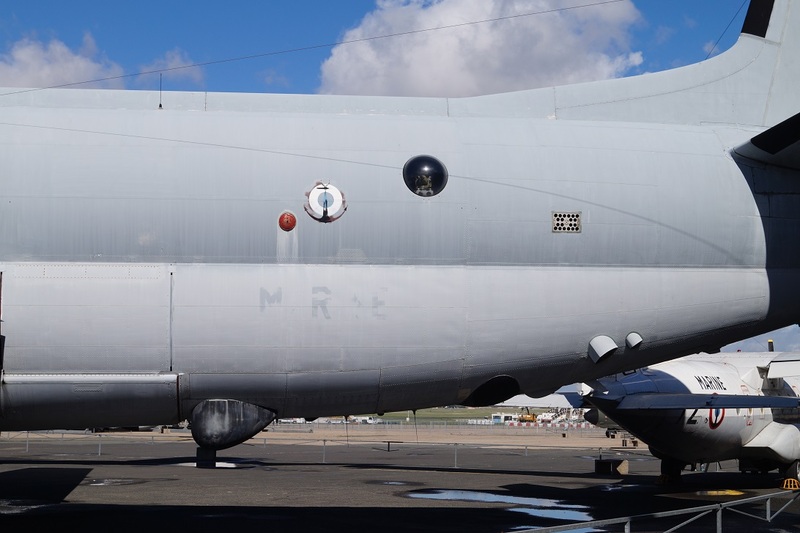 While the airframe and engines of the new aircraft changed little, equipment and avionics were considerably revised; these included new radar, a new sonar processor, a replacement tactical computer, and a foward-looking infrared camera turret installed under the nose. 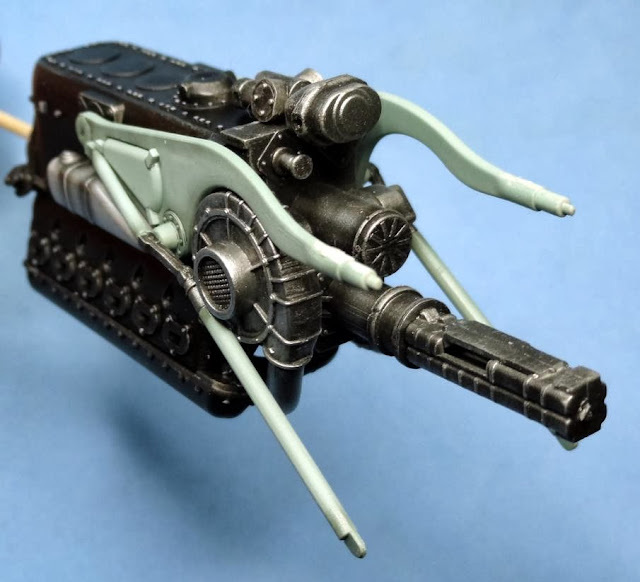 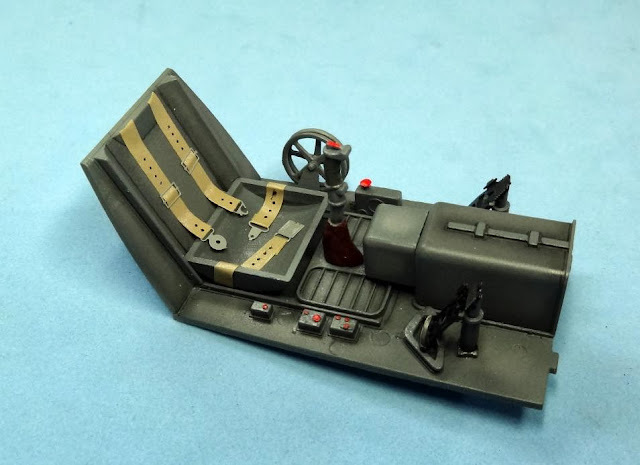 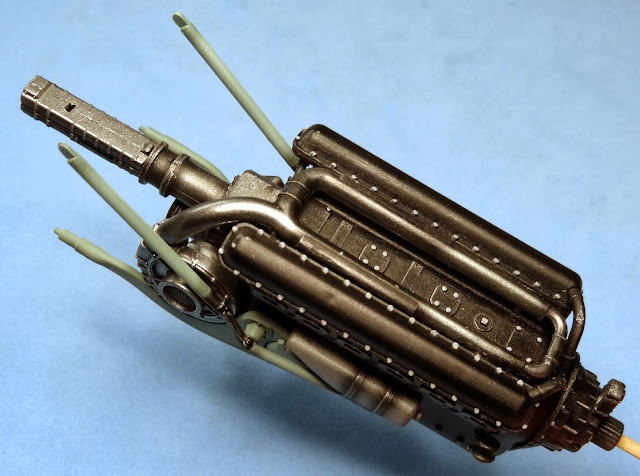 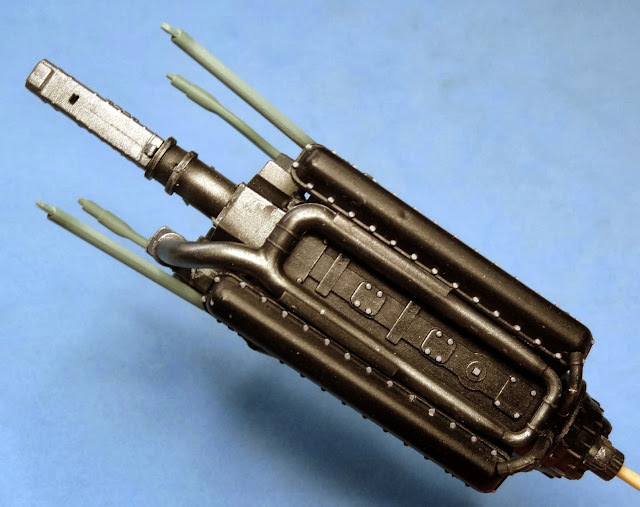 The ability to carry Exocet missiles was also added. 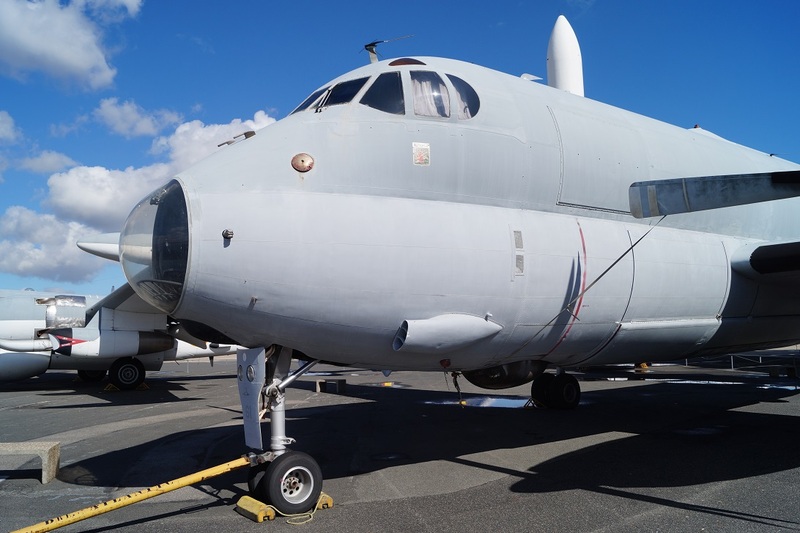 Two prototype Atlantique 2s were produced by converting existing Atlantics; the first of these made its maiden flight on 8 May 1981. 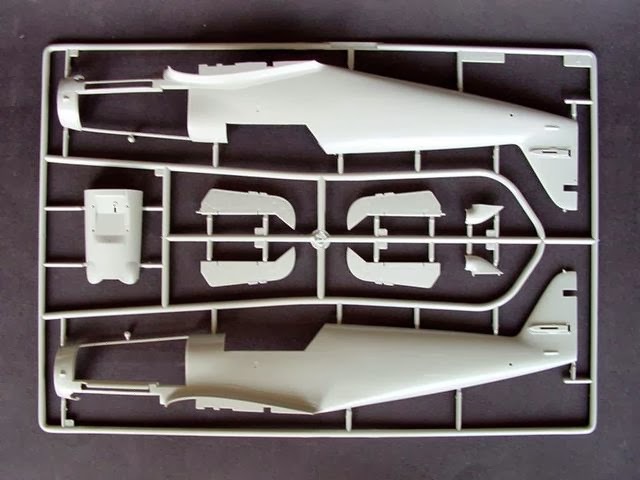 Production of the Atlantique 2 was authorised on 24 May 1984. Deliveries started in 1989 with 28 eventually built, from an original requirement for 42. 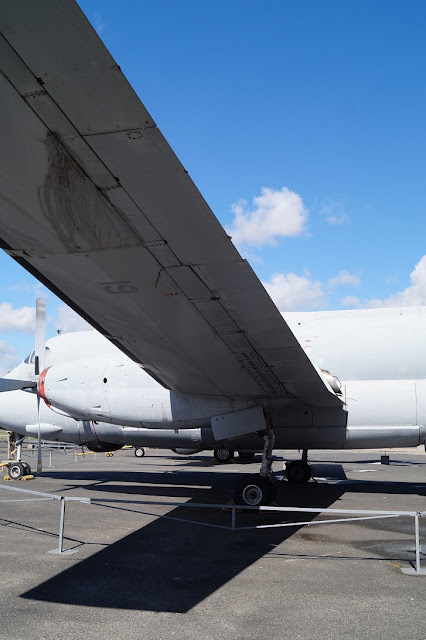 By 2012, the Atlantique 2 had been rebranded as the ATL2, at which point France had a total of 22 in service. In 2012, 18 French Atlantiques were undergoing a series of upgrades to increase the type's effectiveness in two stages, Phase I addressing obsolescence issues and Phase II adding new capabilities. 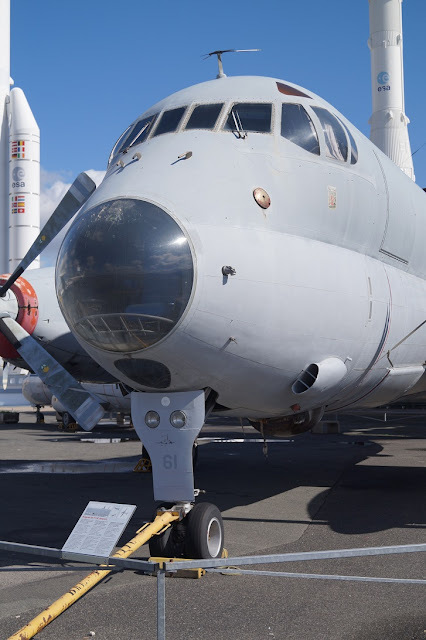 Also in 2012, a separate project was conducted to integrate the MU90 impact torpedo.Aircraft that received these upgrades shall have an extended service life as well, enabling Atlantique operations to be extended to around 2032. (source: Wikipedia). 1) Cockpit: After gluing the floor with the rear panel of the cockpit, i started some painting to give it just a little bit of wear. 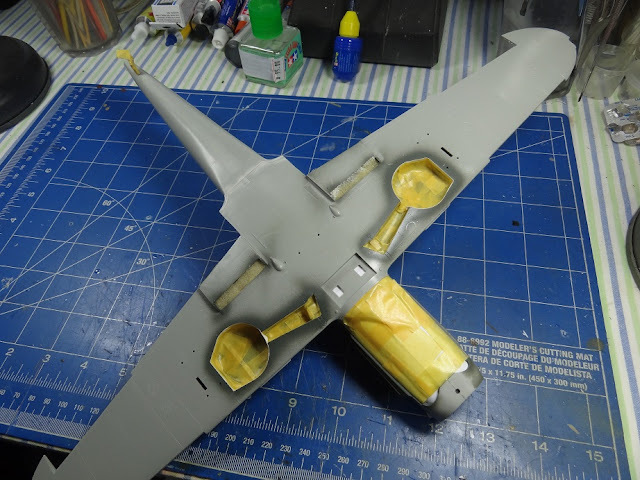 The base color was Tamiya XF53 neutral grey. 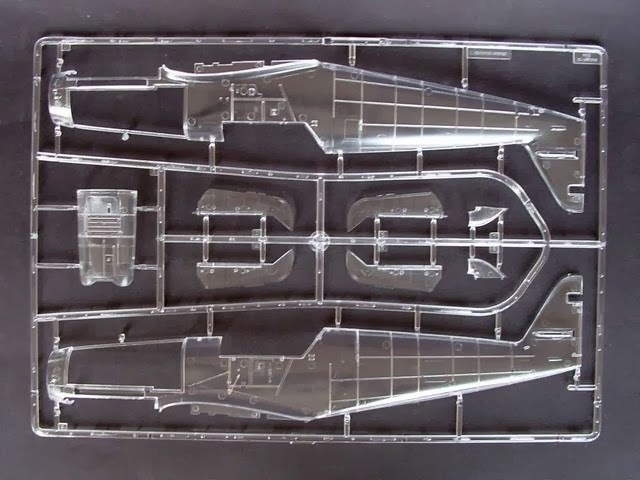 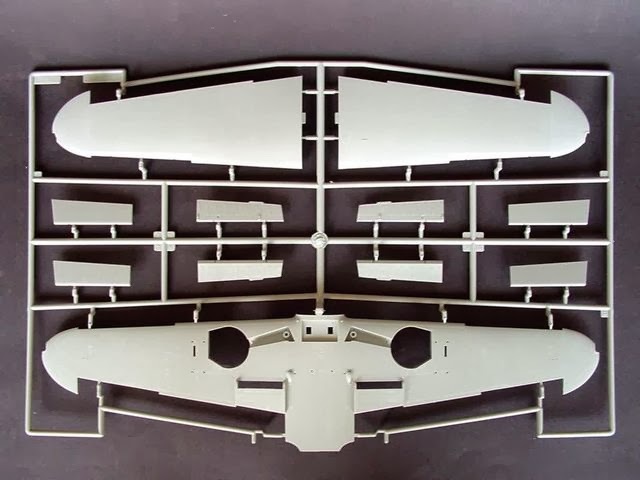 Some areas were highlighted with Tamiya XF19 Sky grey. 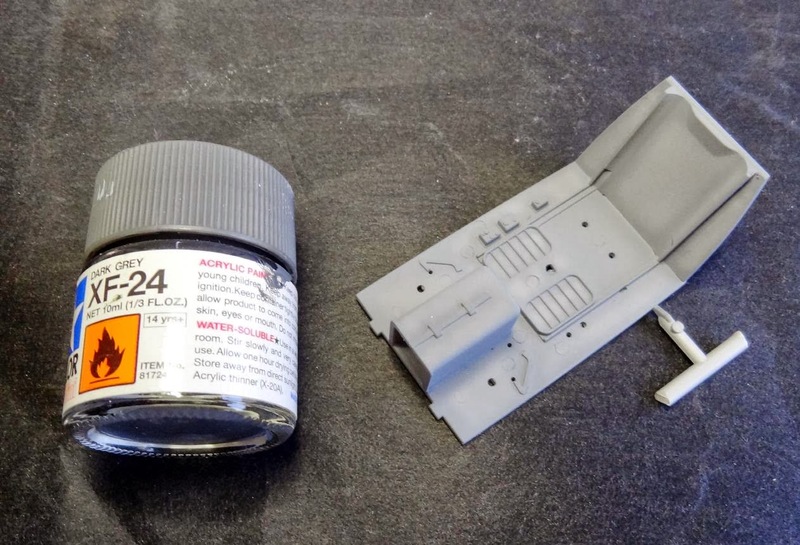 Then everything was blended with Tamiya XF24 dark grey. Small details were the highlighted with an edge painting with 0,3mm pencil and vallejo acrilics aplied with brush. 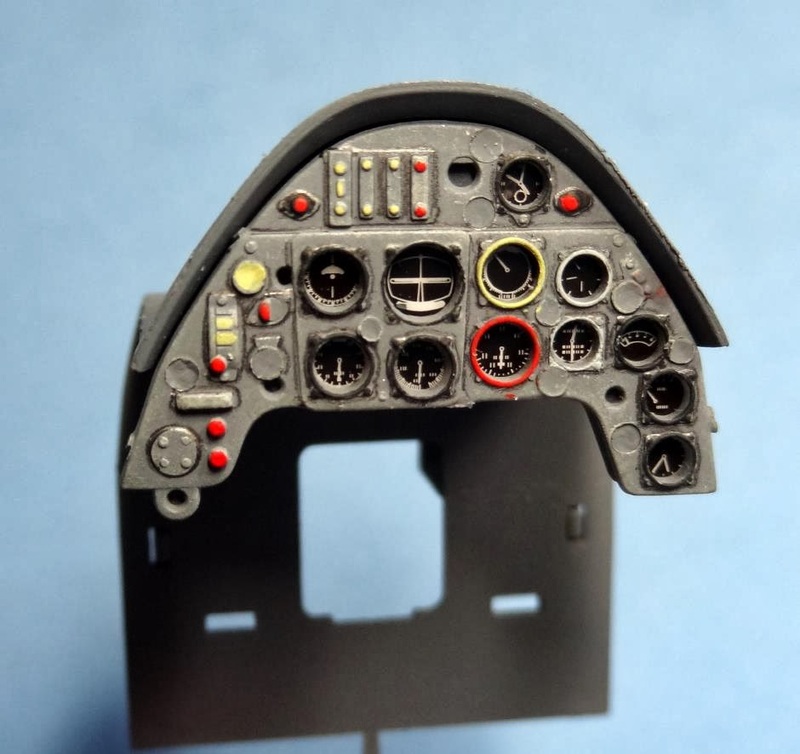 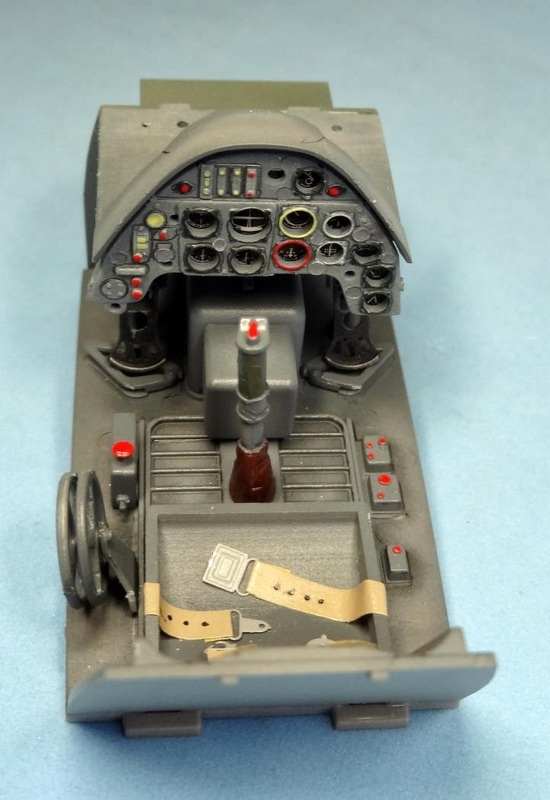 The instrument panel was painted as the cockpit parts. Dials were made with the film provided by Trumpeter and they look nice. 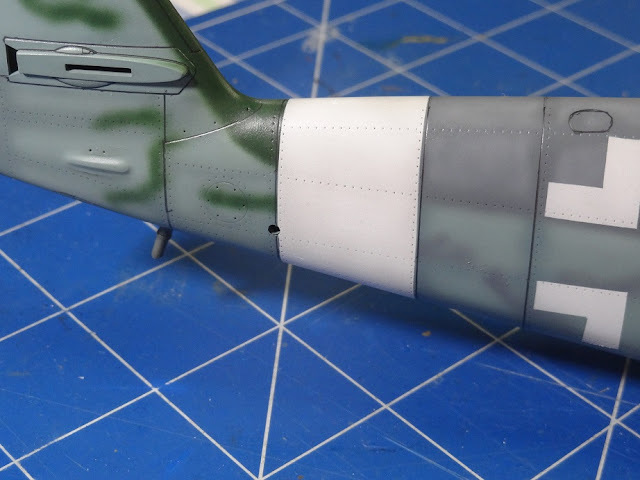 Some instrument faces received a color painting much like i´ve seen in some pictures of Bf109 fighters. 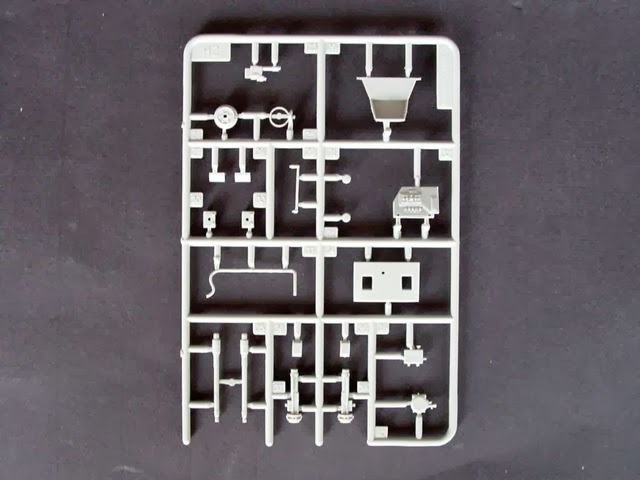 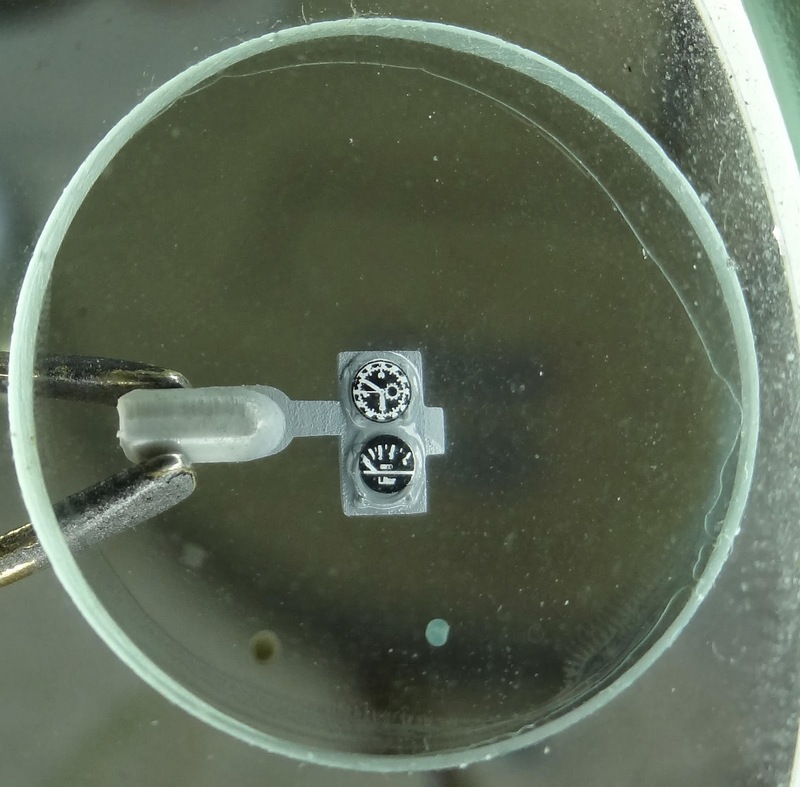 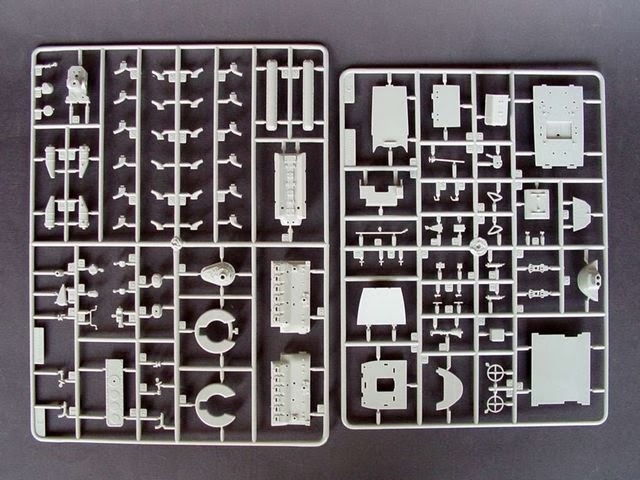 However, some smaill parts miss the sma e detail. 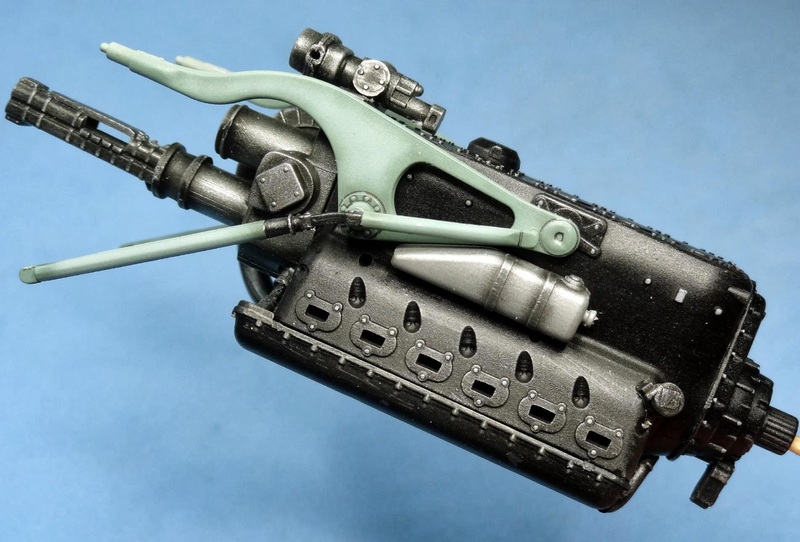 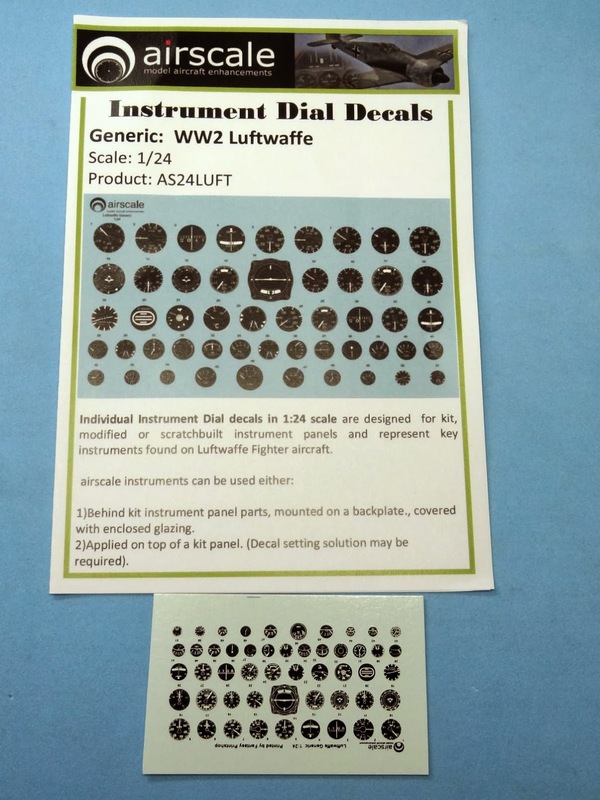 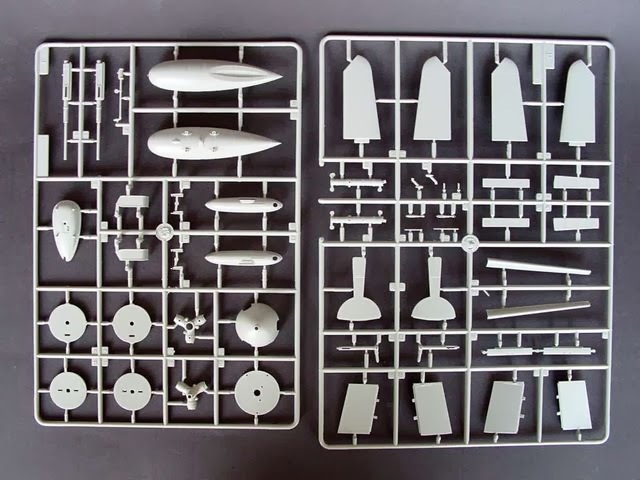 I then used the nice set of Aeroscale instrument decals in 1/24 scale with generic WW2 luftwaffe instruments. 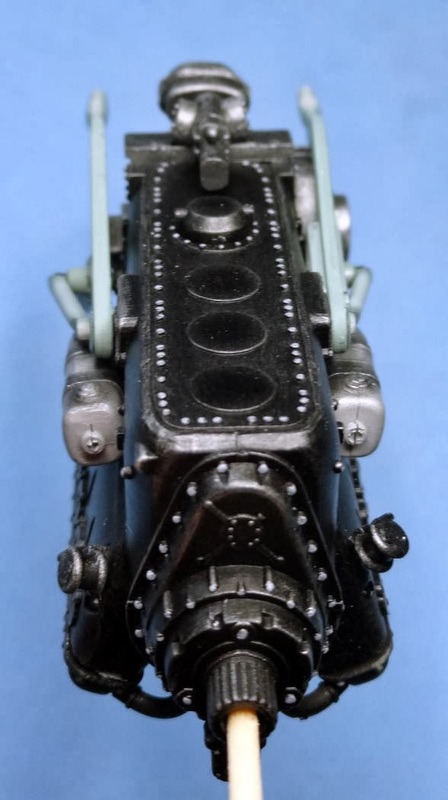 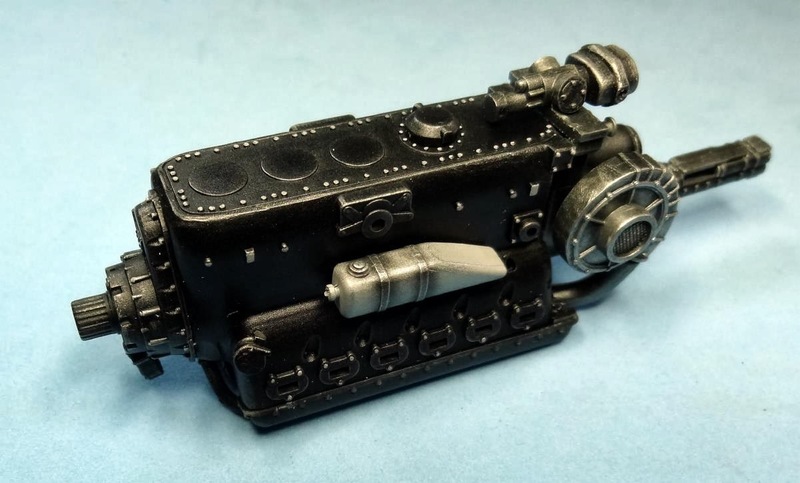 2) The engine: I painted the engine block XF-1 flat black. Then i drybrushed Testors aluminium metalizer. 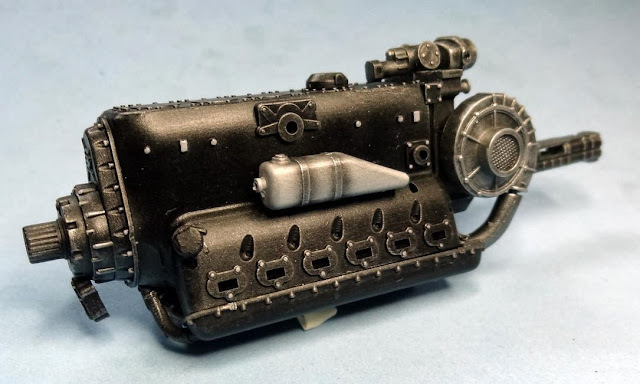 To give back the black tone but still leaving some metallic finish, i used XF-1 flat black with 90% of thinner and airbrushed the the engine block. A light coat of Future sealed and gave the engine a nice final look. 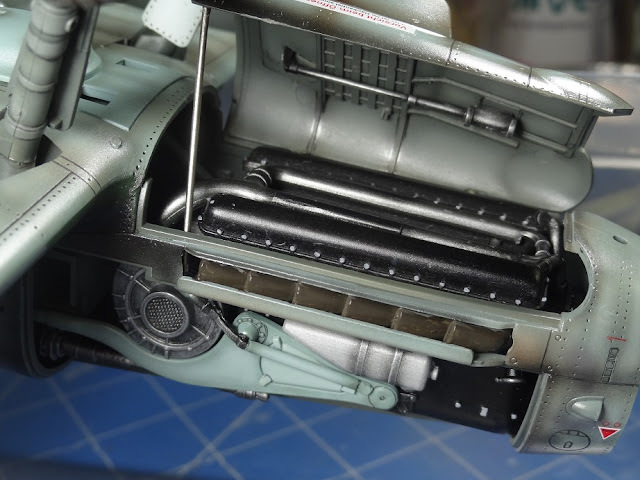 The engine bearings were painted in XF23 light blue, with a highlight by adding white to the base color. 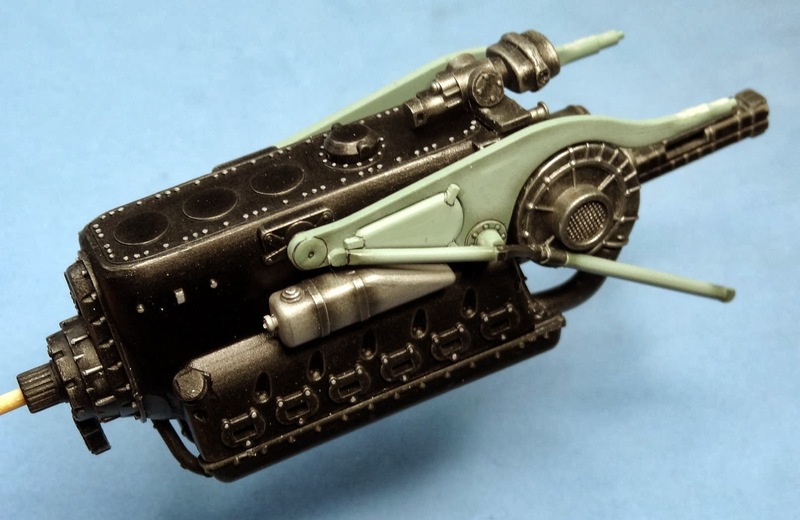 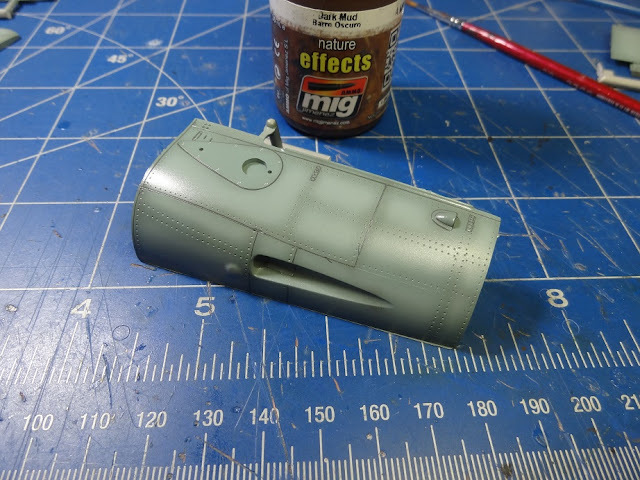 Some edging with 0,3mm pencil and Light coat of Tamiya X19 smoke gave a worn aspect to the engine. 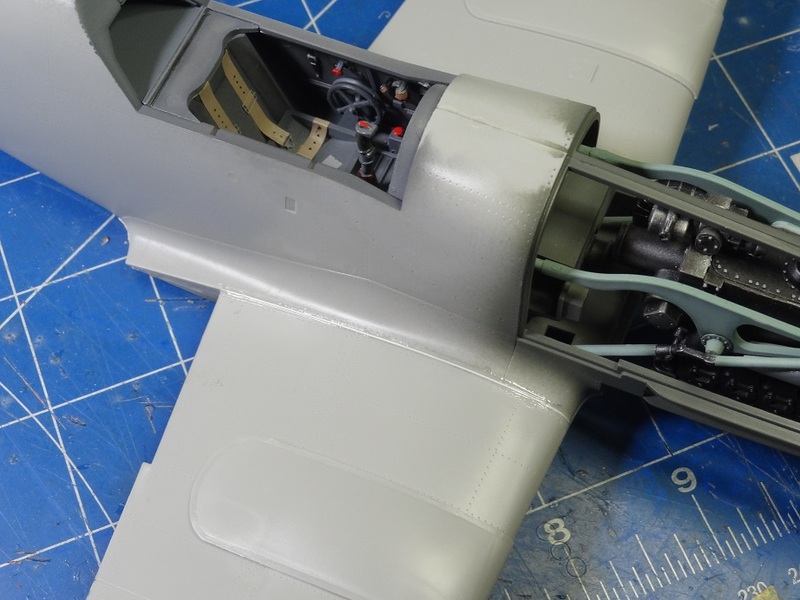 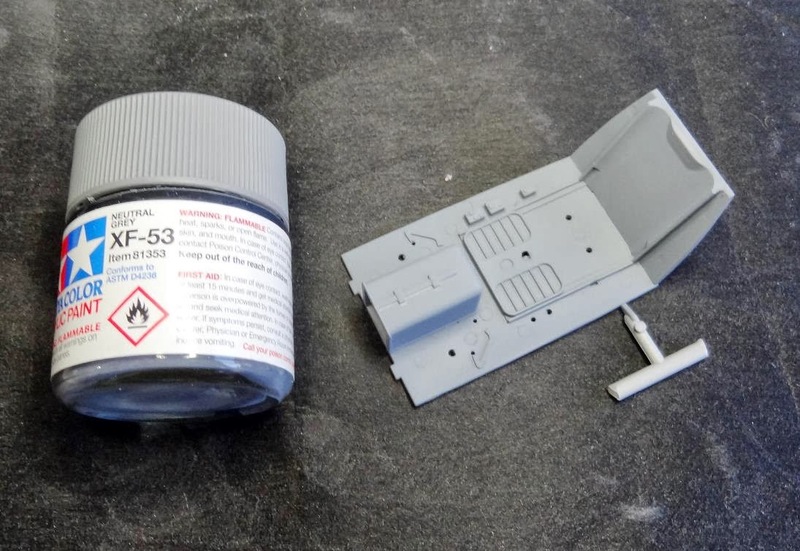 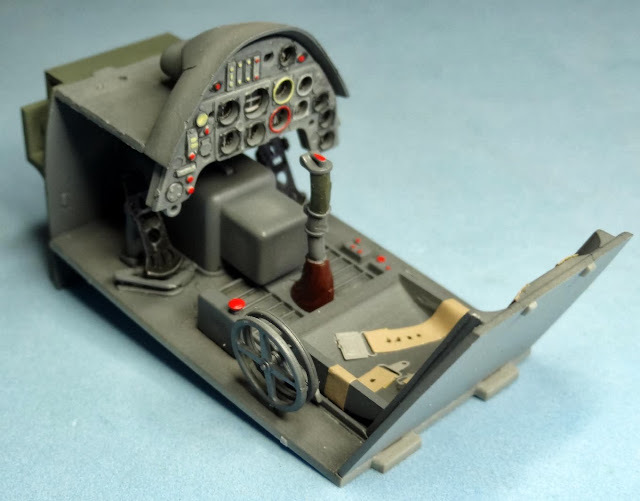 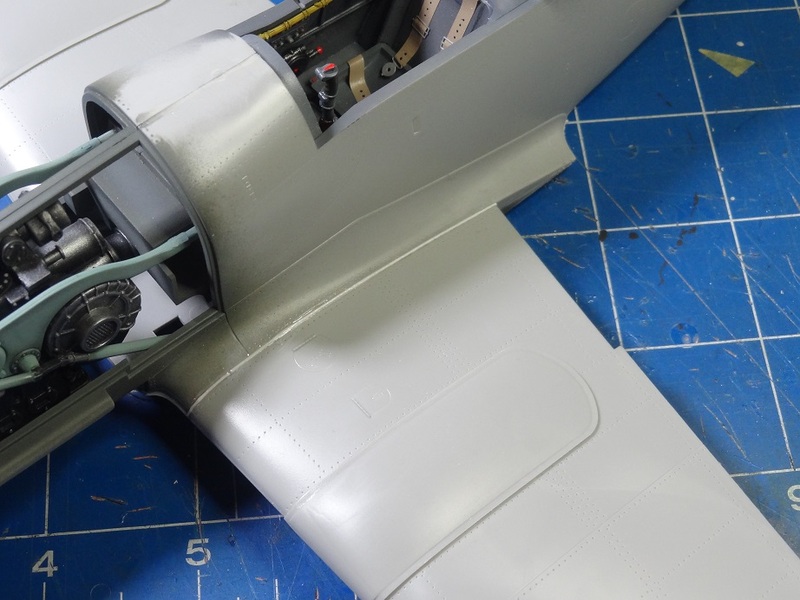 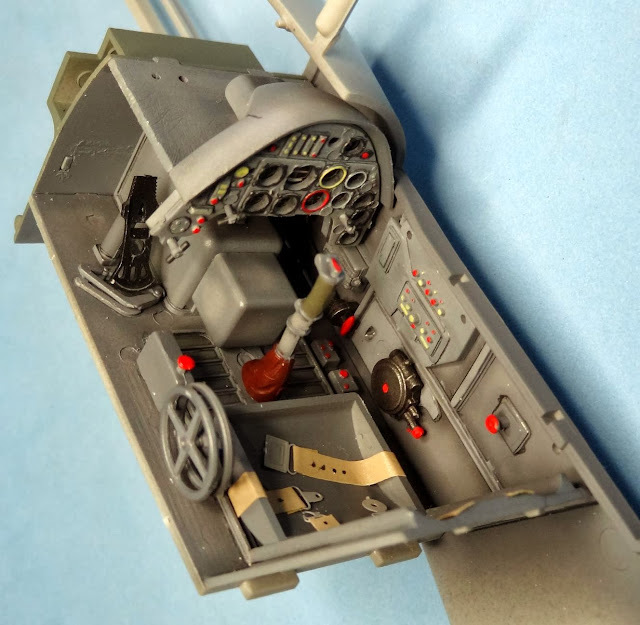 4) As i was building the fuselage, i also took some time to paint and weather some other parts of the aircraft that would be added at the end of the construction. 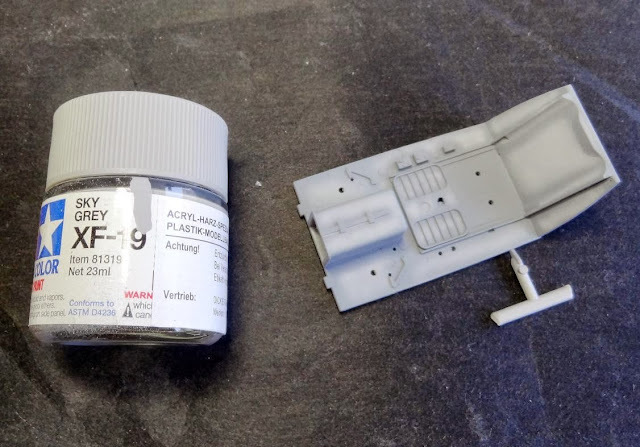 I used my traditional technique with a sharp pencil and also some MIG products like this mud wash. 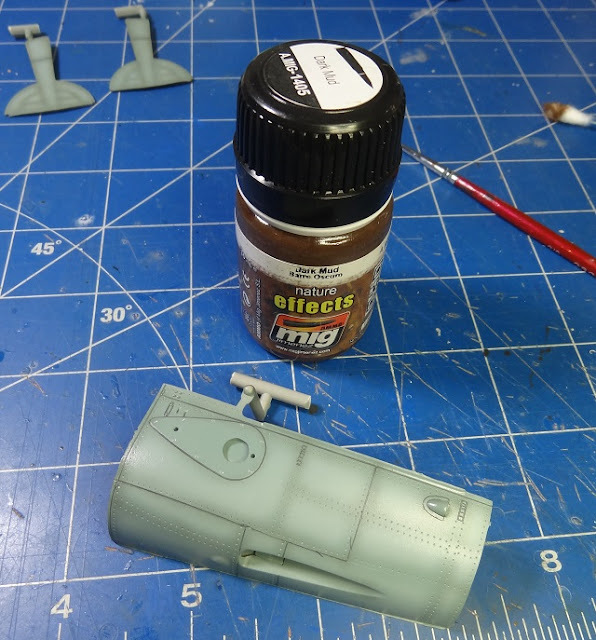 The difference between the weathered part to the left to the unfinished one on the right is evident. 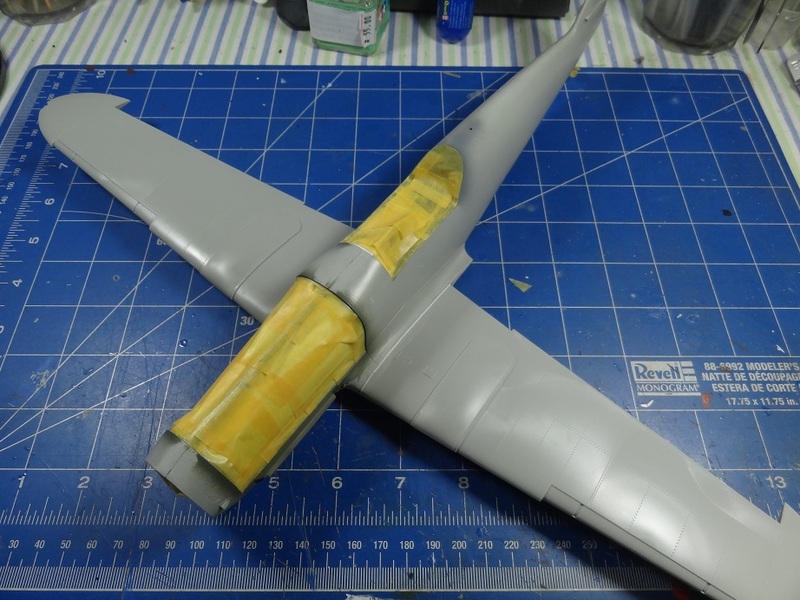 5) Gluing the two fuselage halves was easy and fit was very good. 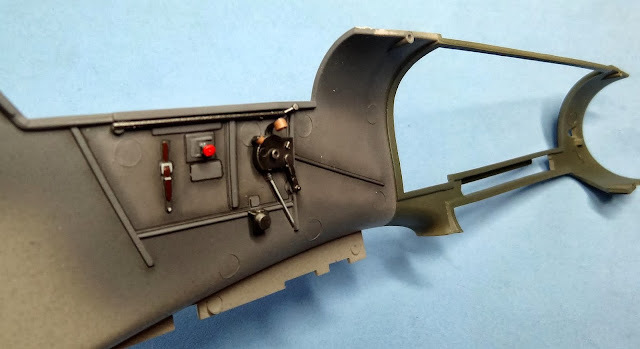 However, the wing to fuselage joint was poor, with a huge gap. 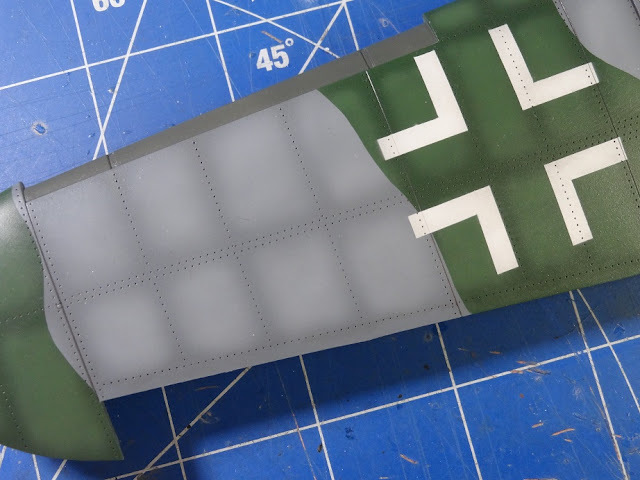 To solve the problem, plasticard cut to the shape of the wing was used to fill the area as putty would be too fragile. 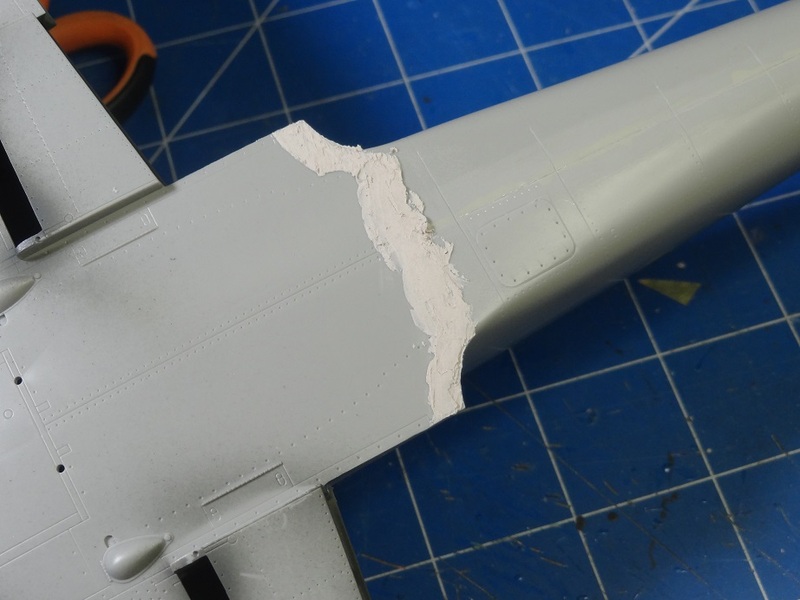 At the lower wing surface, the posterior wig to fuselage joint showed some fit problems too, but was easily fixed, this time with putty. 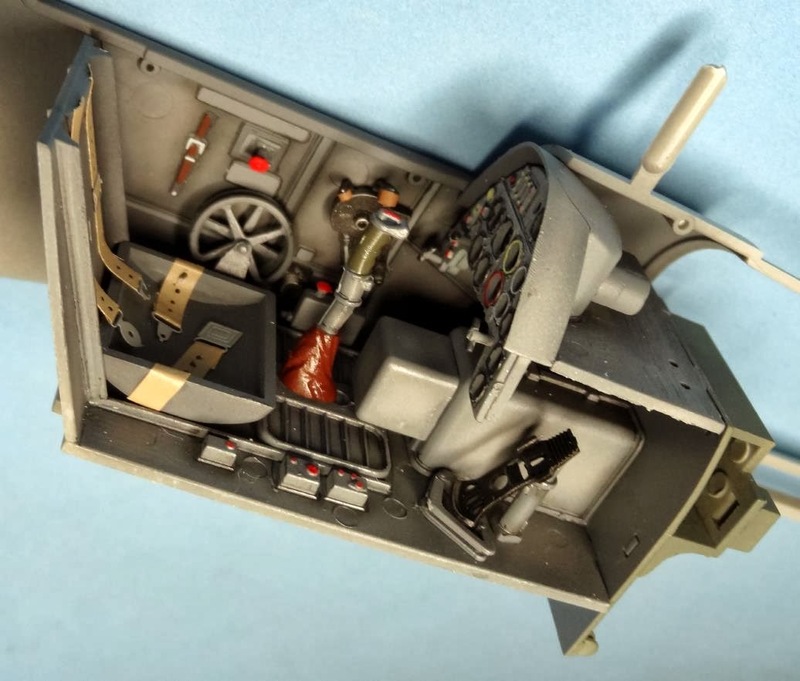 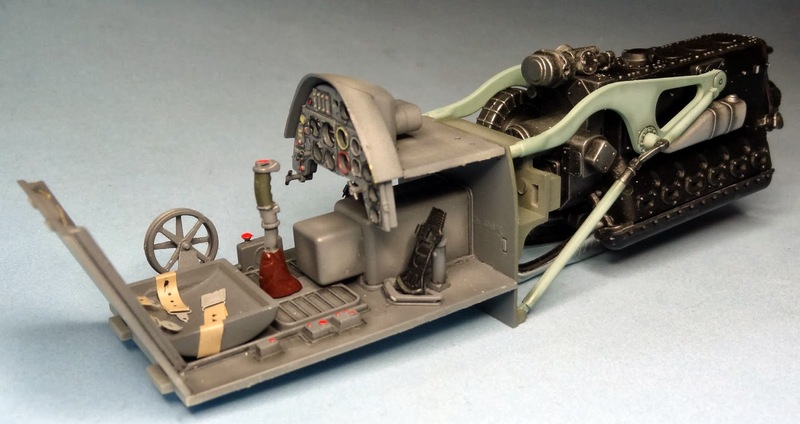 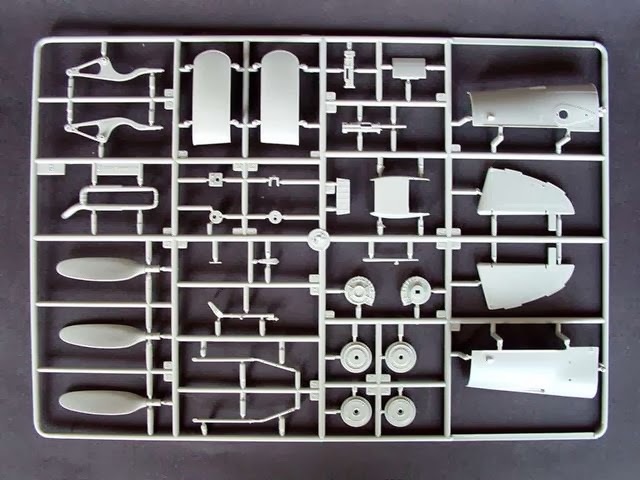 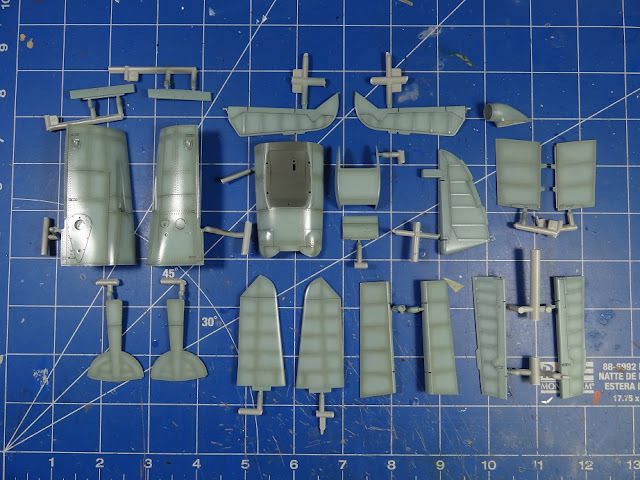 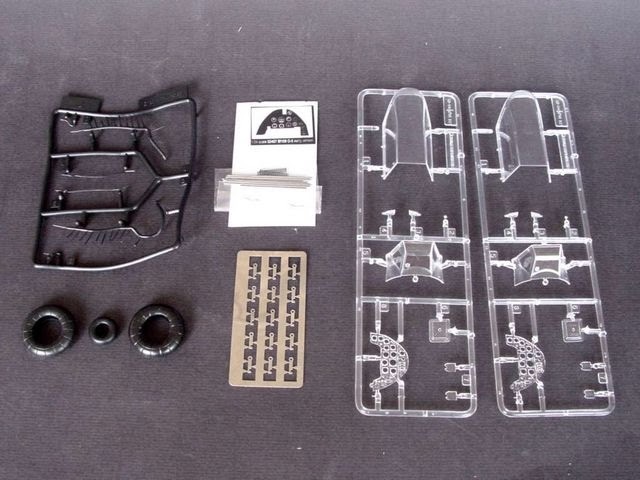 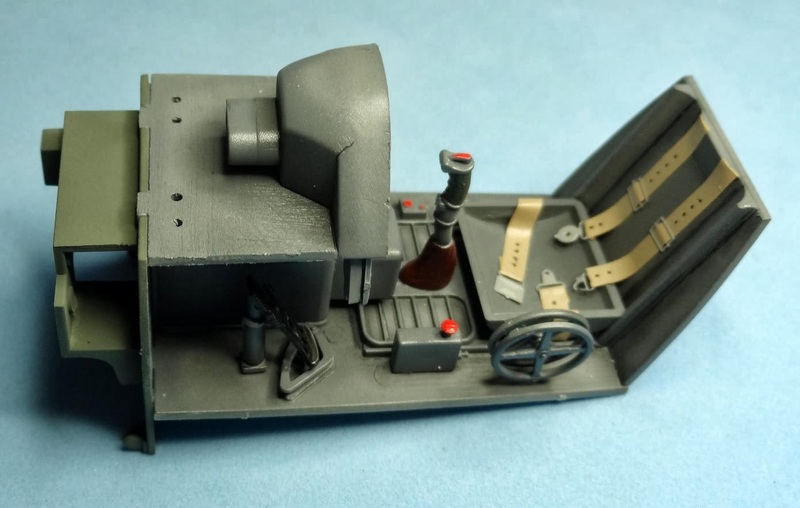 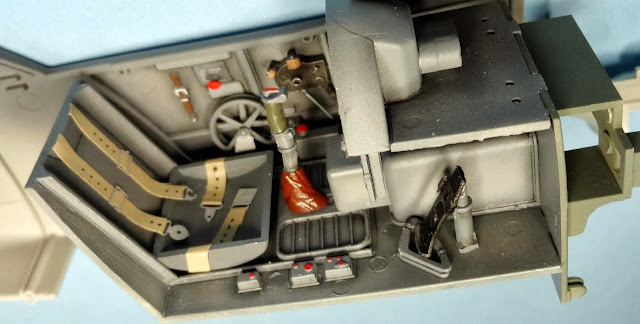 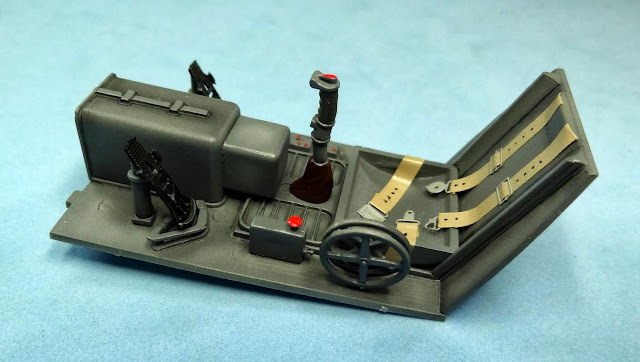 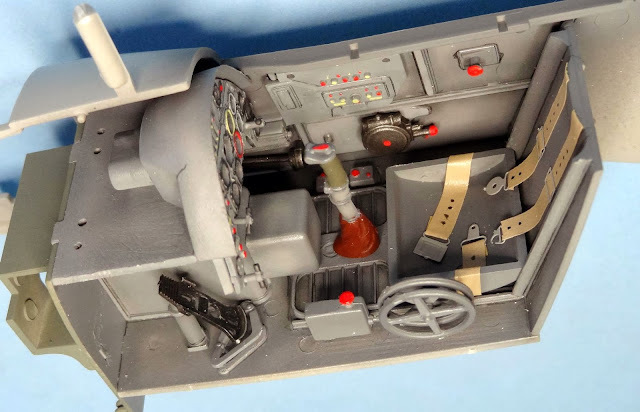 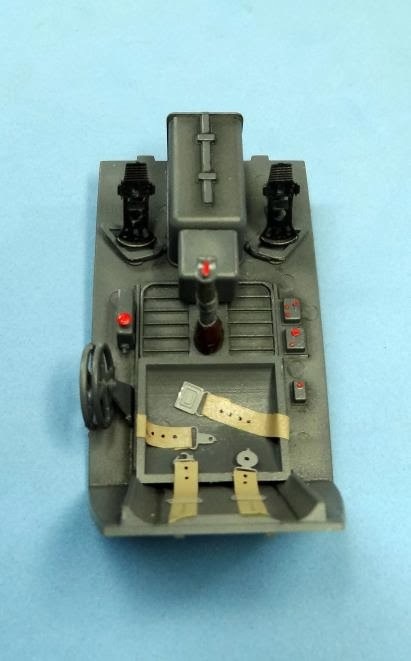 7) Once i was ready with the construction of the main parts of the kit, the cockpit, engine, wheel wells, radiators and tail wheel where masked for painting the camouflage. 8) This is the version i decide to build . 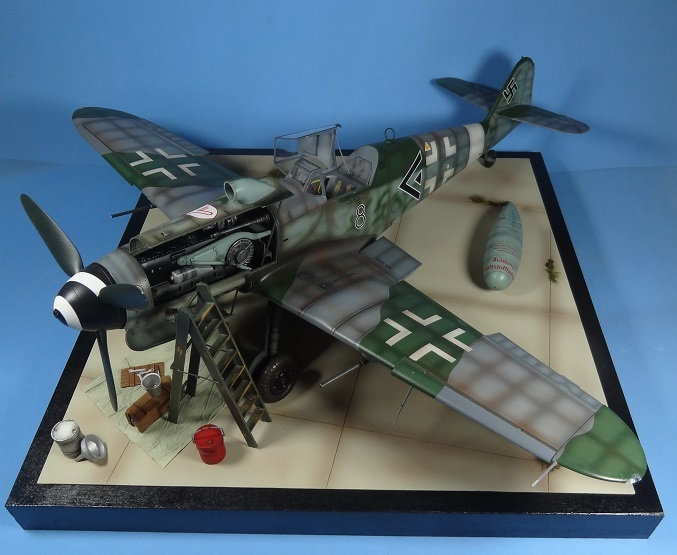 It is Lt Alfred Seidl's Messerschmitt BF109G10-R6 werk number unknown, from 2.JG3 based at Paderborn in 1944. 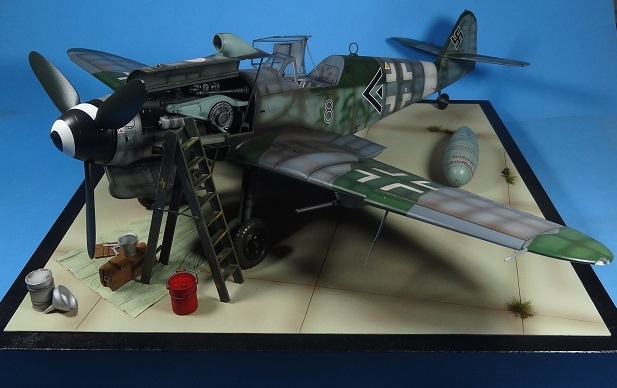 Two interesting features: no underwing luftwaffe markings and the canopy was painted in a dark color, different from the camouflage. This was the only picture i found of this particular aircraft. 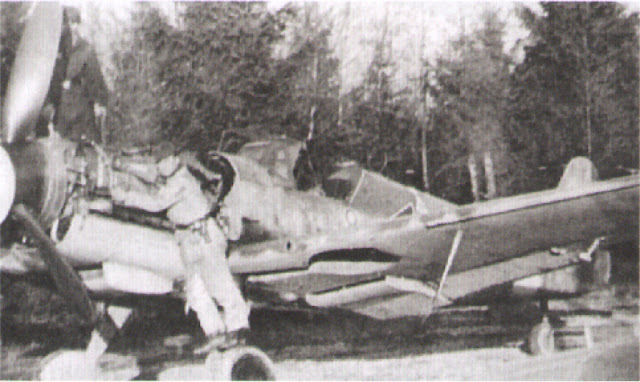 I is of poor quality but confirms these caracteristics of the camouflage and markings. 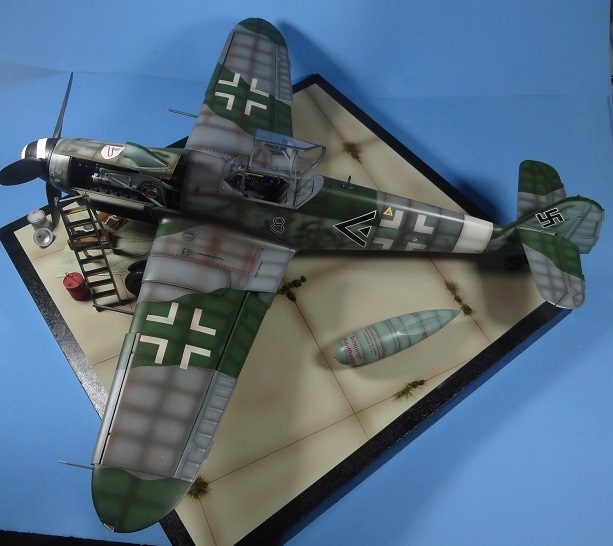 9) I used tamiya acrylics all over the kit. 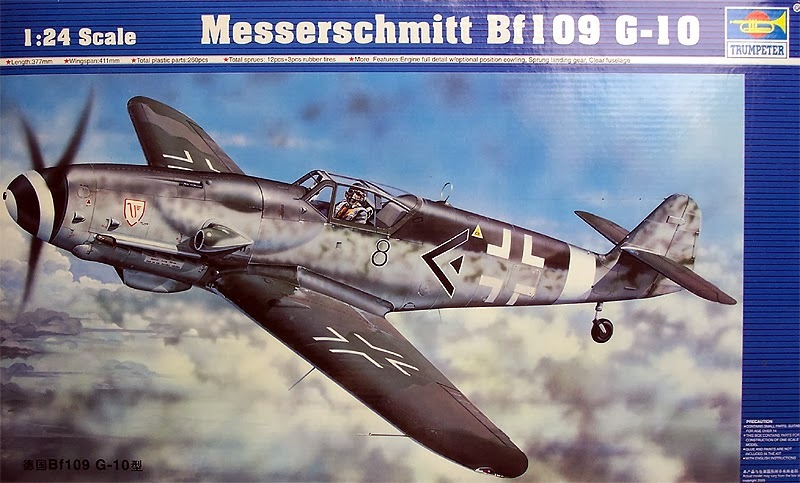 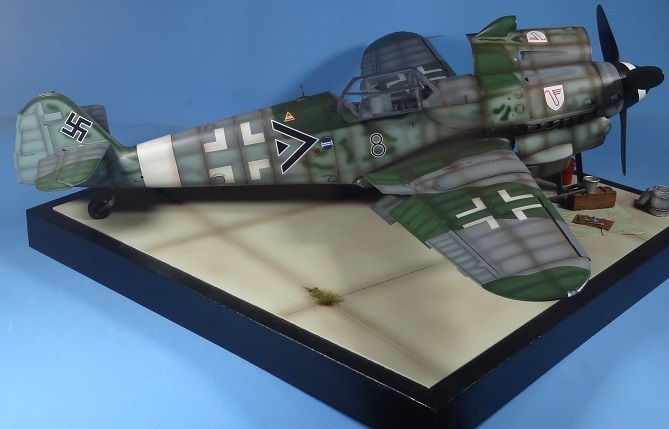 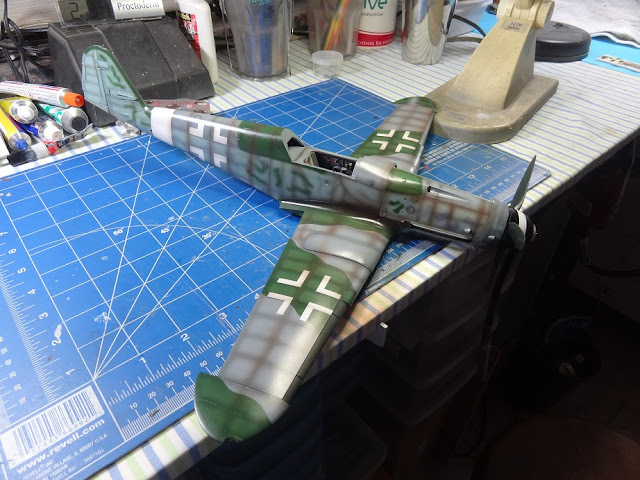 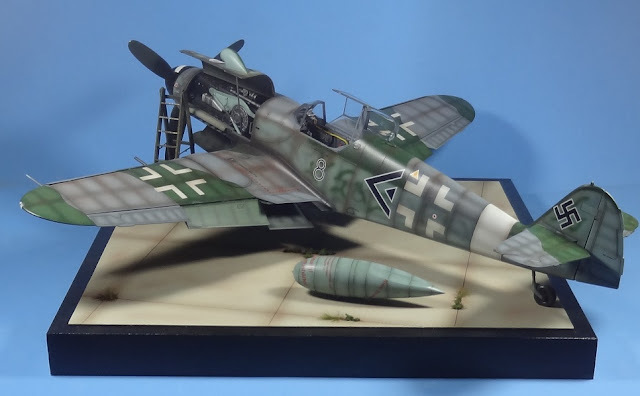 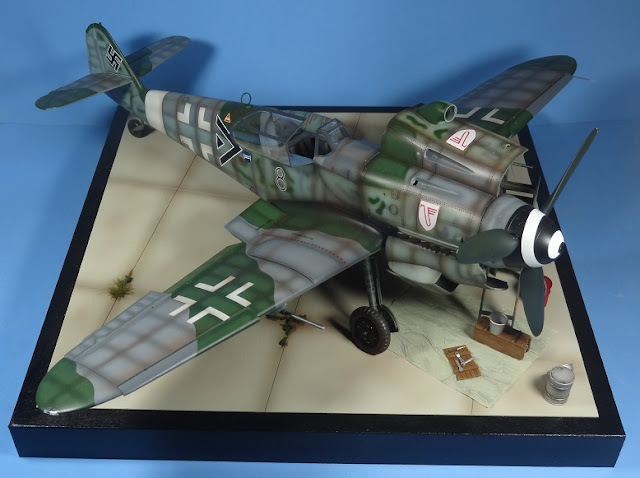 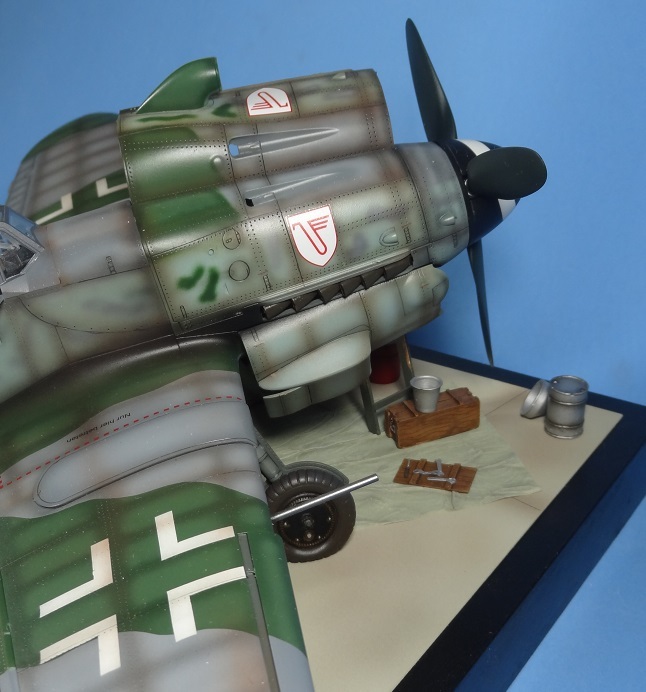 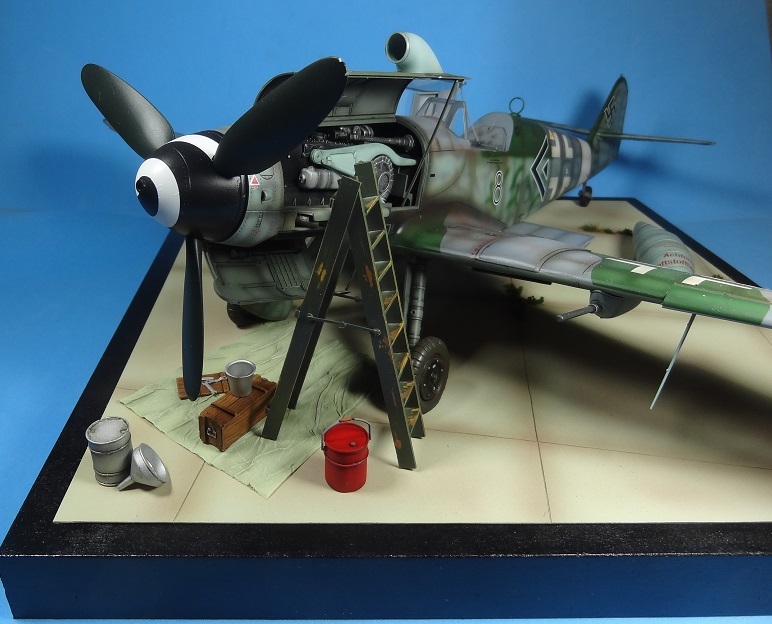 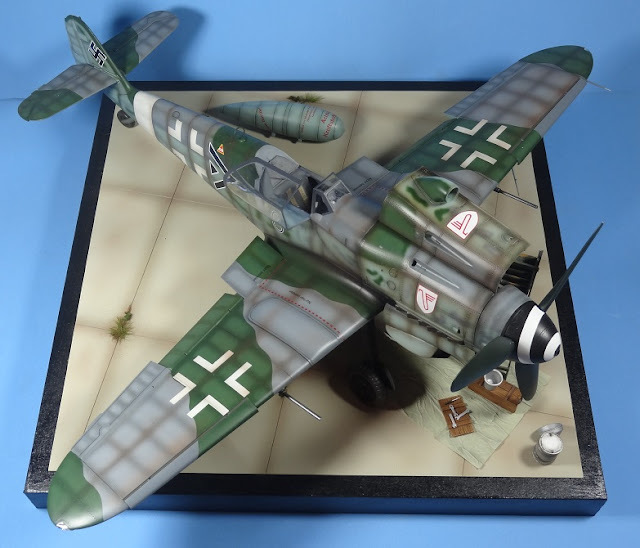 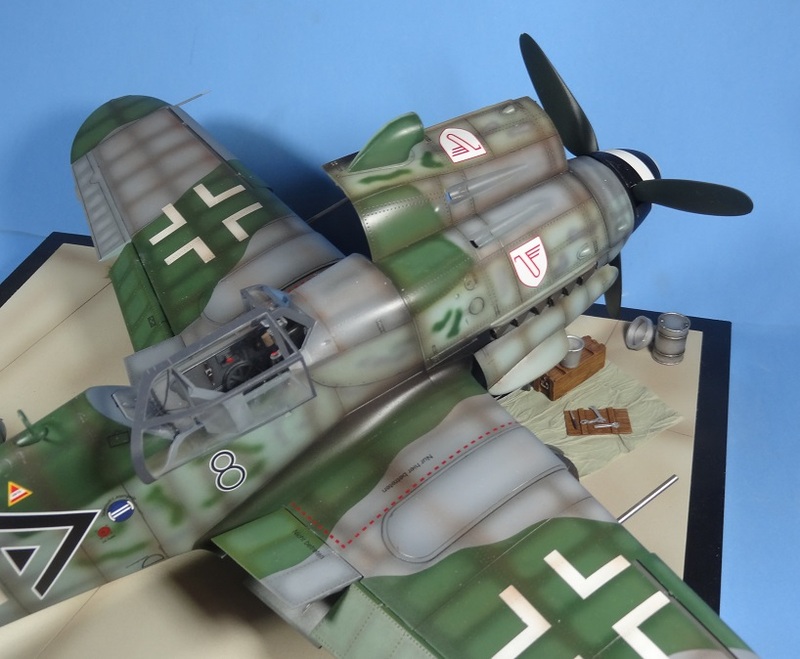 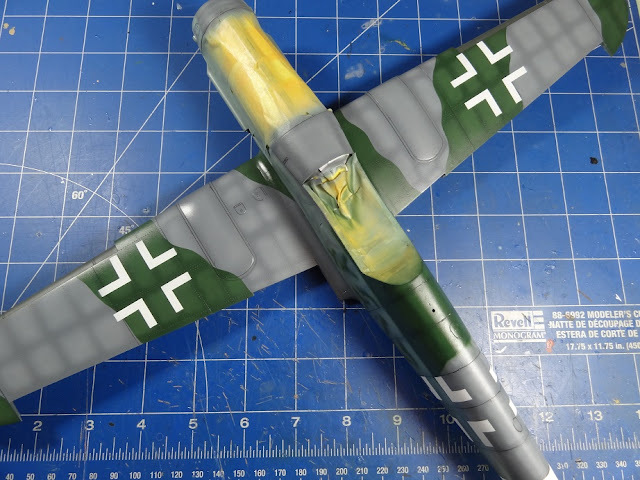 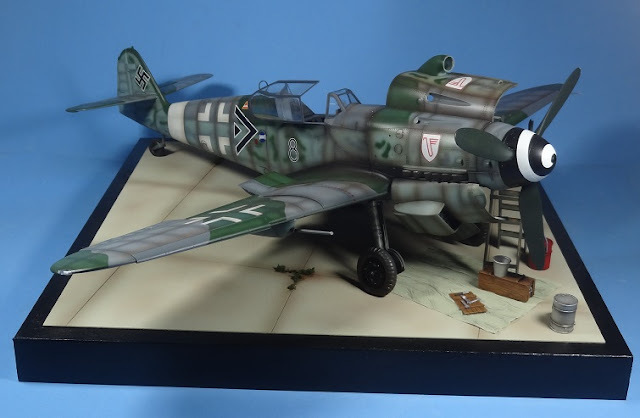 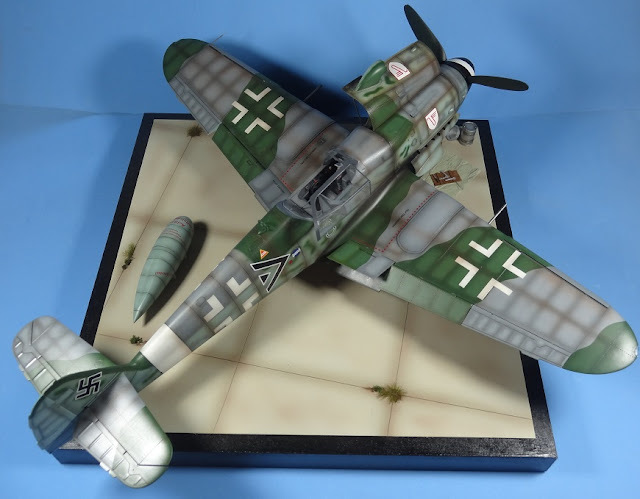 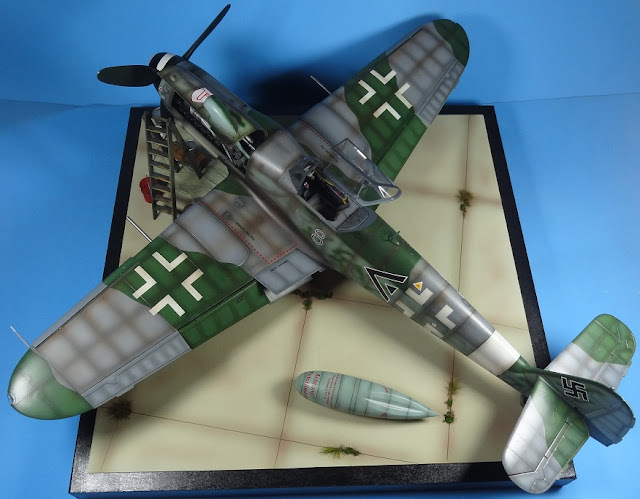 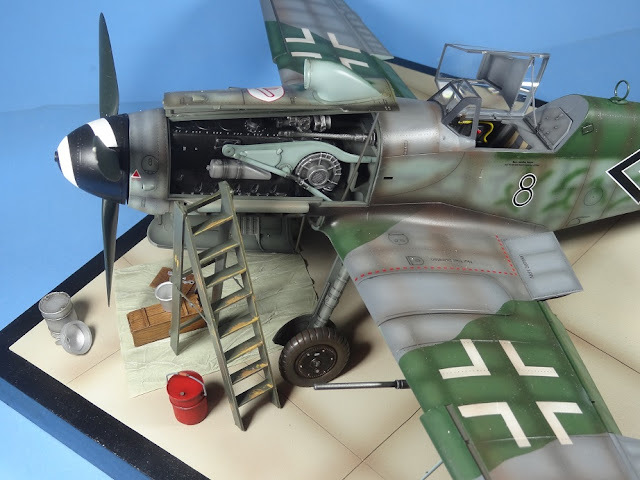 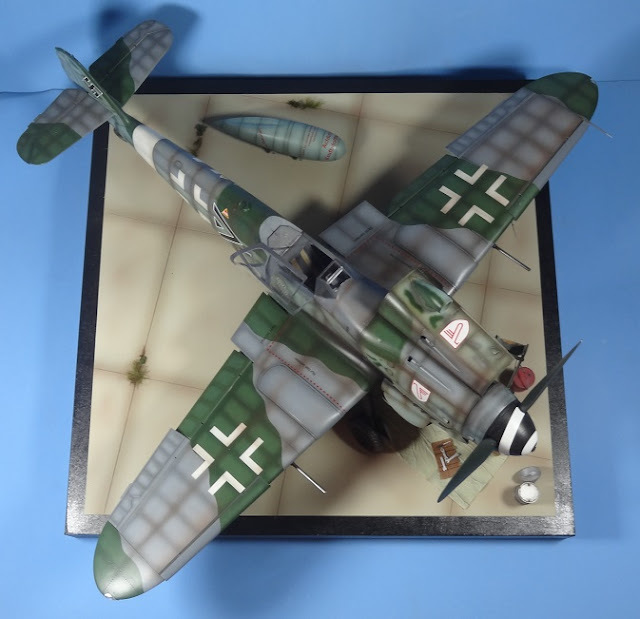 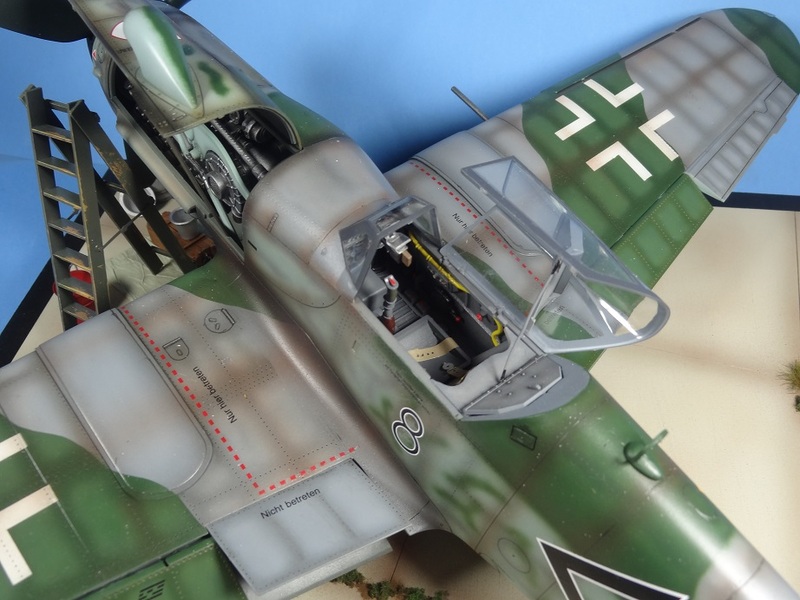 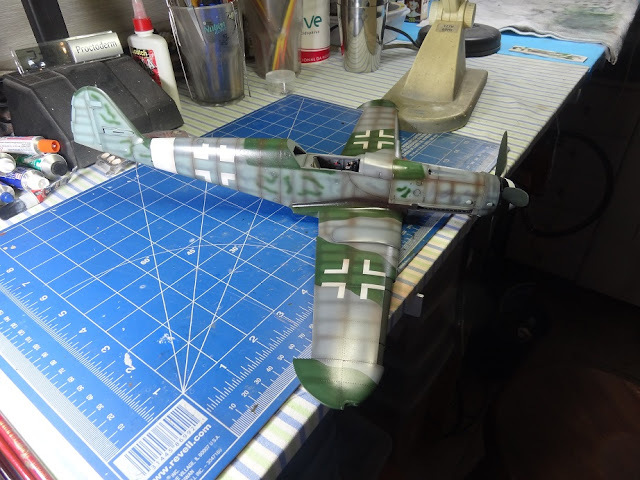 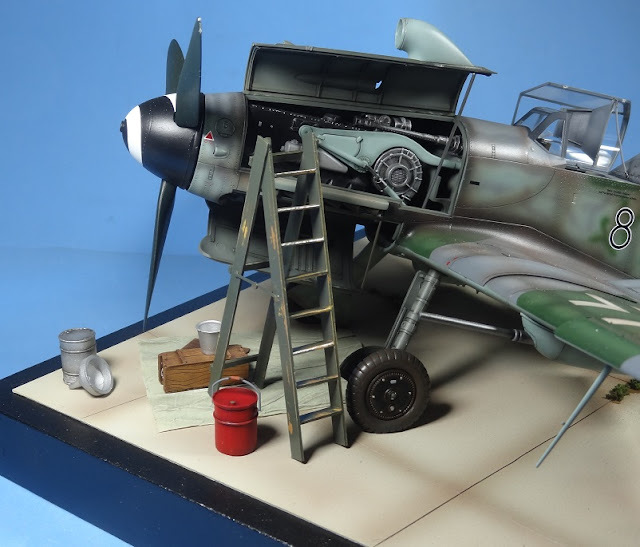 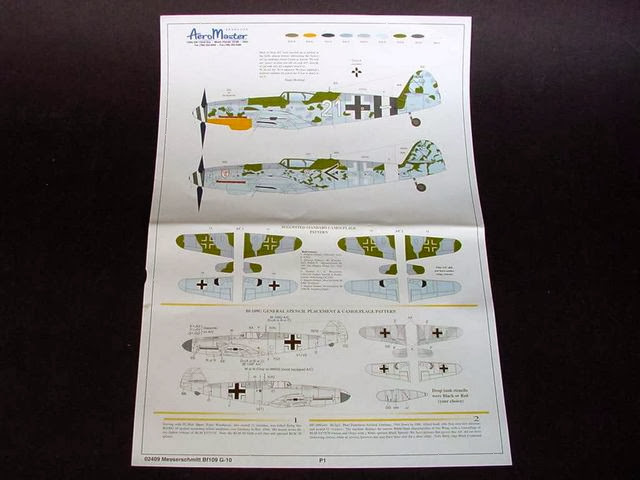 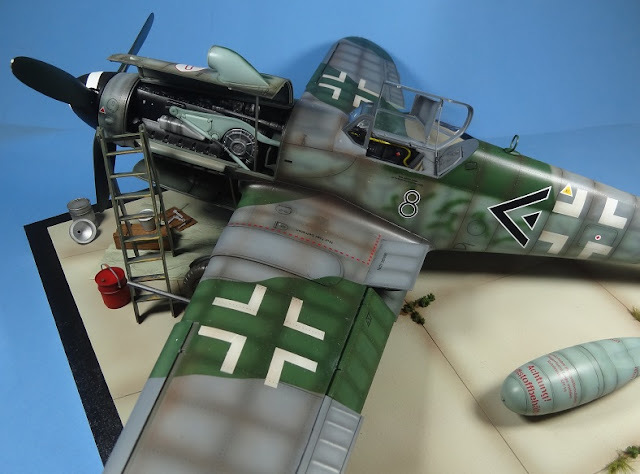 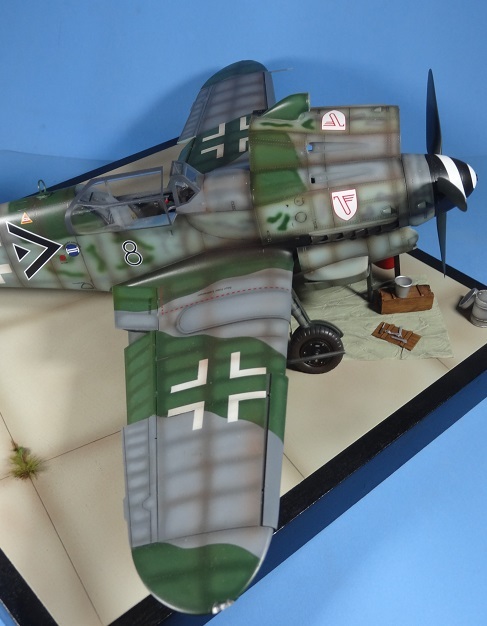 The Luftwaffe markings were also painted, and the raer fuselage band also was airbrushed for a more realistic finish. The center of the panels was highlighted with a clear tone variation of the base coat done by adding tamiya XF-2 flat white. 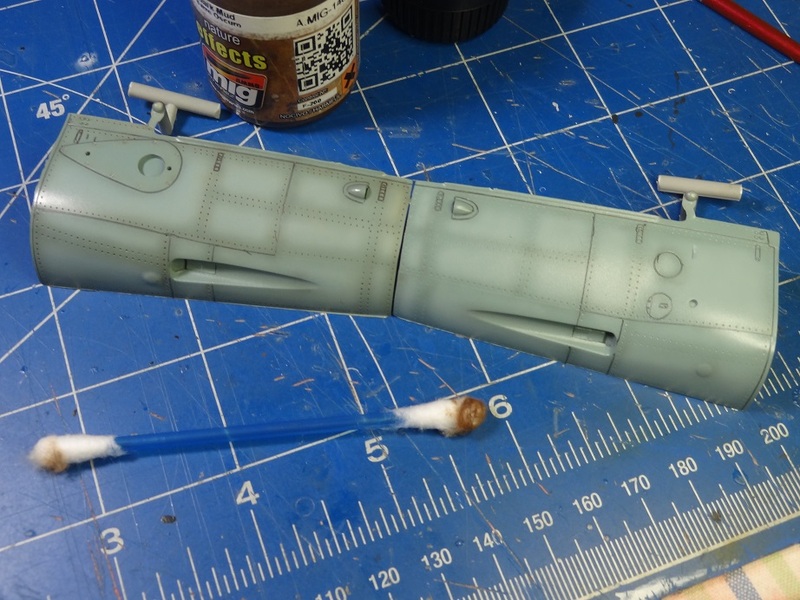 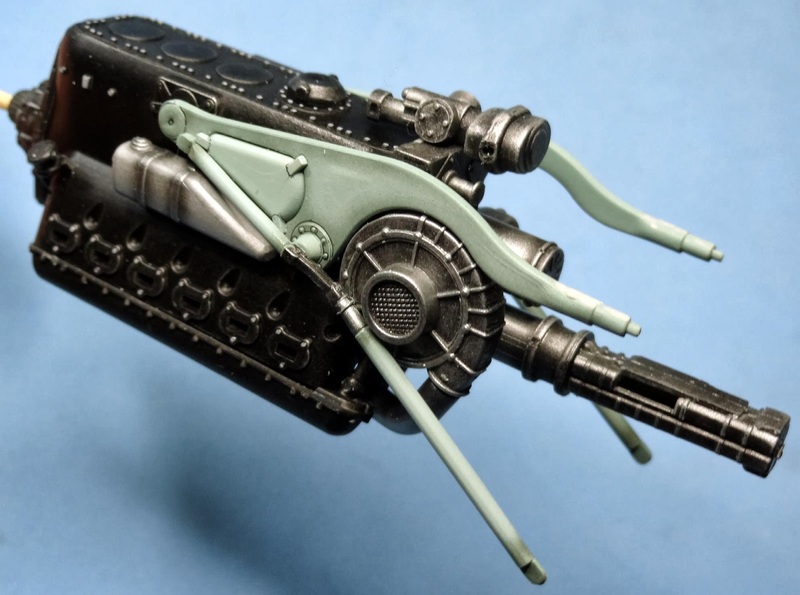 10) Weathering was done by highlighting the panel lines with a sharp pencil. 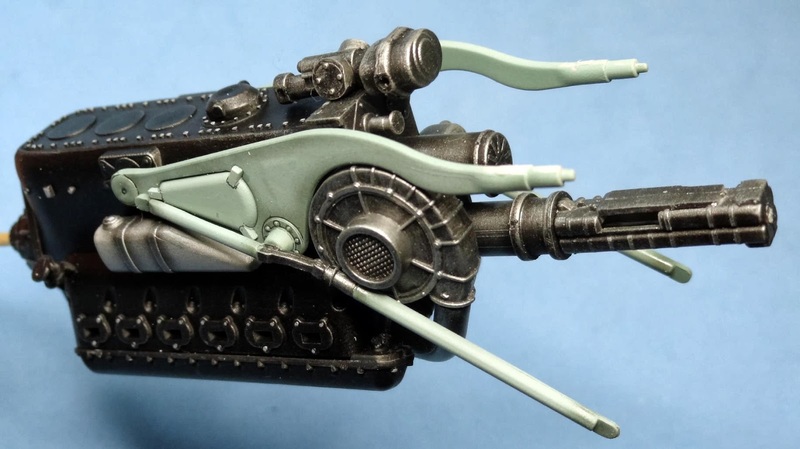 Then the rivets were weathered with MIG dark wash.When everything was ready, i airbrushed a highly diluted mixture of Tamiya smoke and Tamiya XF64 brown over the panel lines and some rivets. 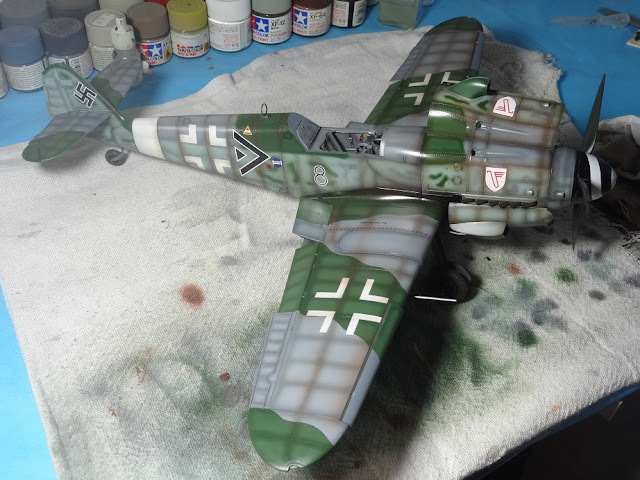 Everything was selaed with Future before placing the decals. 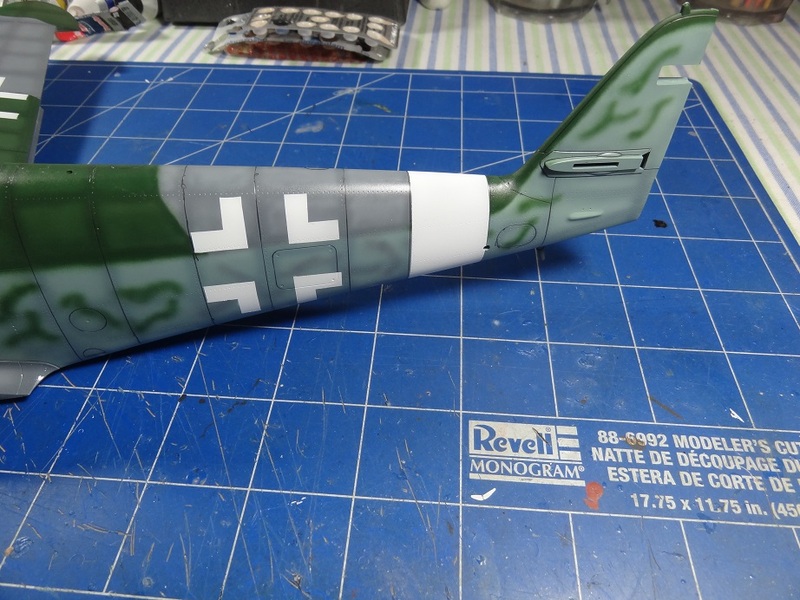 11) Final assembling was done along the with the decal application. 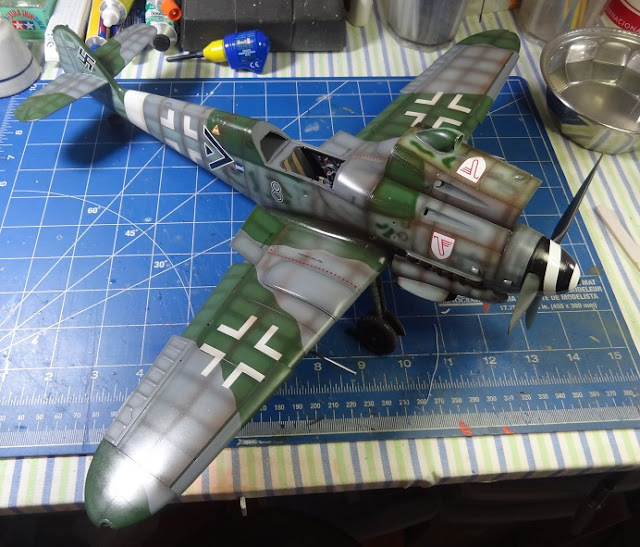 The kit was so large and there were so many details the i was afraid i was going to damage the small parts while handling the model. This is not usual for me. 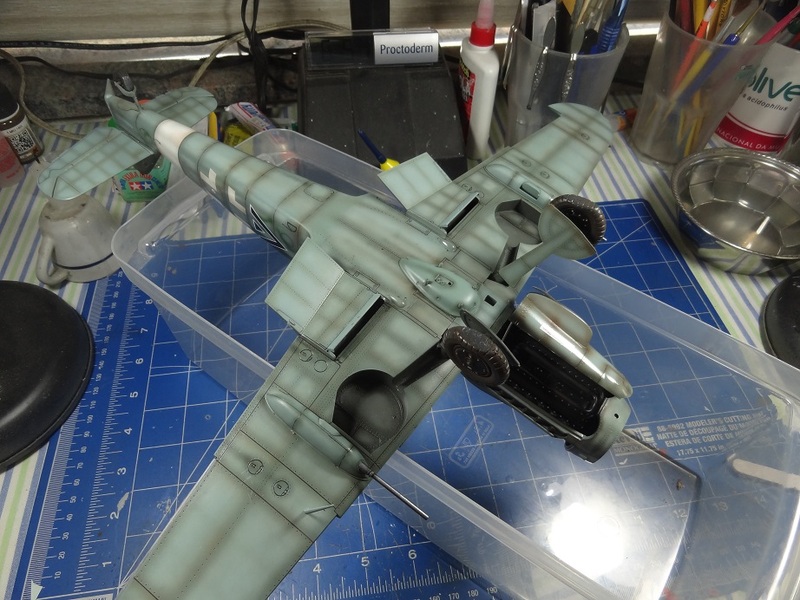 Now the kit is almost done. 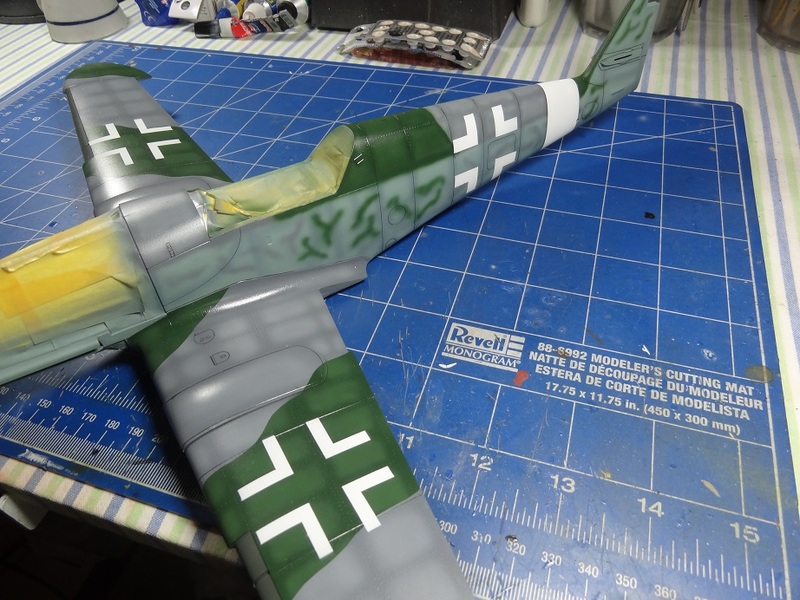 Next time, i will post the pictures of the completed model.